Welcome to John L. Kirby & Associates Insurance! Protecting your family, your business and your belongings is a responsibility we take very seriously. You should be just as serious when you pick an Independent insurance Agent to help you navigate the complex world of insurance. Since 1972 John L. Kirby & Associates has been here to assist you in choosing the right insurance plan for your business or your personal needs. At John L. Kirby & Associates, our purpose is to clearly understand your needs and to provide you with the advice and knowledge you need to make an intelligent insurance buying decision. There are countless options when it comes to insurance, we’ll research rates and coverage from the top insurance companies to find the best rates and plans for you. We do the insurance shopping and comparing so you can save time and money. 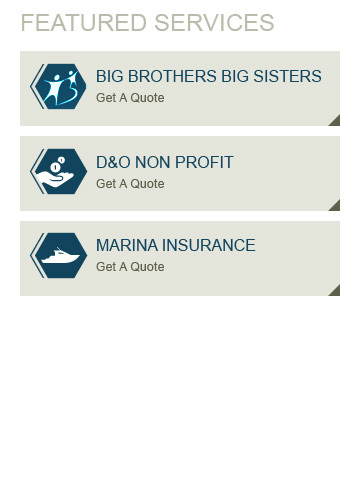 Speak to us about our commercial and personal insurance programs.